1863-1936. Scottish landscape and portrait artist who studied at Glasgow School of Art. 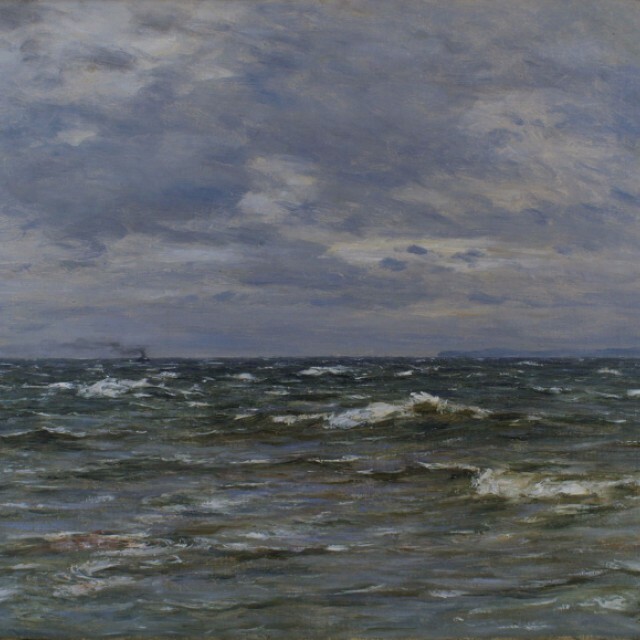 Exhibitions of his work were held in London, Liverpool and Manchester and in Scotland at the Glasgow Institute of the Fine Arts, Royal Scottish Academy Edinburgh and the Royal Scottish Society of Painters in Watercolours.